Scroll down for shorter bio and downloadable photo for speaking events. Kimberly Dozier is a CNN Global Affairs Analyst and has contributed to The Daily Beast since 2014. She served as executive editor of the intelligence-focused online startup TheCipherBrief.com from fall 2018 to the spring of 2018. Dozier covered intelligence and national security for The Associated Press and from 2010 to 2014, after 17 years as an award-winning CBS News foreign and national security correspondent. She also held the 2014-2015 Bradley Chair at the U.S. Army War College, Penn State Law and Dickinson. Dozier covered the war in Iraq from 2003, until she was wounded in a car bombing in 2006. That bombing killed the U.S. Army officer her team was filming—CAPT. James Alex Funkhouser, along with his Iraqi translator “Sam,” and Dozier’s colleagues CBS cameraman Paul Douglas and soundman James Brolan. In her powerful, best-selling memoir, Breathing the Fire: Fighting to Survive and Get Back to the Fight, she recounts the deadly attack and her journey to full recovery, thanks to the troops on the ground and a vast army of medical professionals that put her back together. The author’s proceeds from the paperback version, published on Veteran’s Day 2011, go to charities for injured troops like Fisher House. Dozier endured more than three dozen surgeries and months of rehab before returning to her job at CBS News, nine months after the bombing. Four years after her injury, she made one of the toughest calls of her career — leaving her “news family” at CBS, because her bosses were reluctant to let her go back in harm’s way. 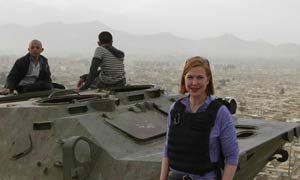 She joined the AP, which has many previously injured reporters back at the front lines. Before her move to AP, Dozier covered the White House and the Pentagon for CBS News’ Washington bureau from 2007 to 2010. She worked primarily in Iraq from 2003 to 2006, spending most time of her in Baghdad from her home bureau in Jerusalem. In her fourteen-year-career as a foreign correspondent, she covered the Middle East extensively for CBS News, as well as The Washington Post, The San Francisco Chronicle, Monitor Radio, Voice of America and the BBC World Service. Her assignments have spanned several continents — from Iraq under Saddam to the invasion of Afghanistan and the hunt for Osama bin Laden at Tora Bora, to the Kosovo refugee exodus, Vladimir Putin’s election, the downing of a U.S. spy plane in China and the violence in Northern Ireland. Dozier broadcast awards include a 2009 Sigma Delta Chi (pronounced “Ky”) award for her CBS News coverage of troops on the home front, a 2008 Peabody Award and the 2008 RTNDA/Edward R. Murrow Award for a CBS News Sunday Morning report on two women veterans who lost limbs in Iraq. She received another Murrow Award in 2002 for team CBS radio coverage of the fall of Kabul and hunt for Osama bin Laden. She has also received three American Women in Radio and Television (AWRT) Gracie Awards–in 2000, 2001 and 2002–for her radio reports on Mideast violence, Kosovo and the Afghan war, and the Grand Gracie Award in 2007 for her body of television work in Iraq. She was the first woman journalist recognized by the National Medal of Honor Society with a Tex McCreary award, for her coverage of Iraq. Dozier has spoken before more than a hundred different audiences about the bombing & recovery — including the U.S. Naval Academy, the Naval War College, the Joint Special Operations University, the FBI Academy at Quantico, the National Defense University at Ft. McNair, and her alma maters Wellesley College and the University of Virginia. 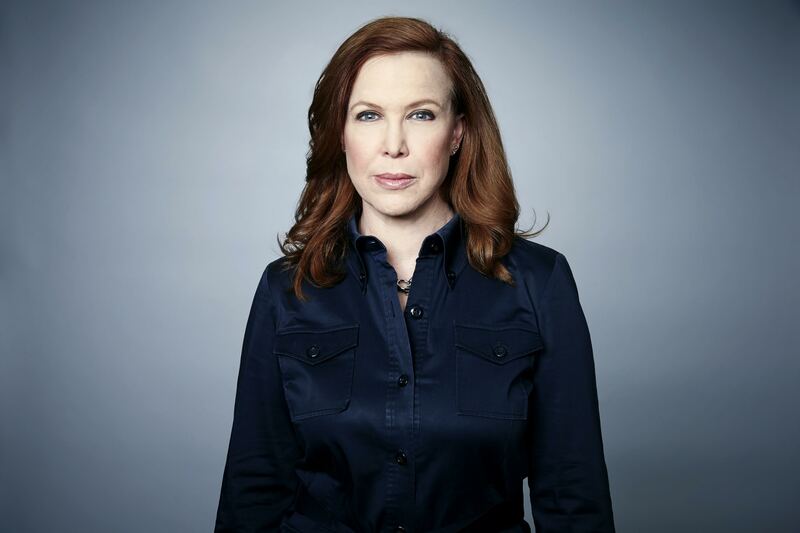 She covered national security for the CBS Evening News in Washington from 2007 to 2010, and spent the decade or so before that covering conflict zones for CBS including Iraq, Afghanistan, Israel and the Palestinian territories, Kosovo and Northern Ireland. Dozier and her CBS News team were hit by a car bombing in Iraq in 2006. Her memoir Breathing the Fire: Fighting to Survive and Get Back to the Fight, recounts the loss of Army Capt. James Alex Funkhouser and his translator “Sam,” together with CBS cameraman Paul Douglas and soundman James Brolan, when the bomb tore threw the army foot patrol they were following, and Dozier’s fight to recover and return to her job overseas. Author’s profits from the paperback go to charities like Fisher House. Born in Hawaii, Dozier graduated from Wellesley College, and earned a Masters of Foreign Affairs at the University of Virginia. She is a member of the Council on Foreign Relations. 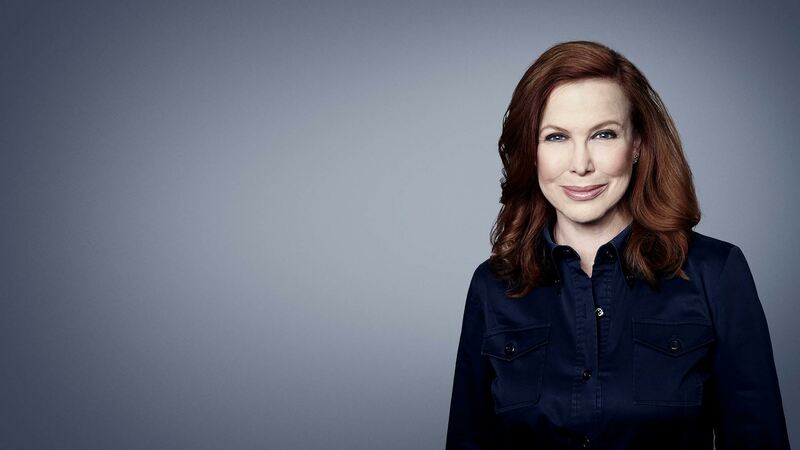 She is a recipient of the Peabody Award, several Edward R. Murrow Awards, and she was the first woman journalist recognized by the National Medal of Honor Society for her coverage of Iraq. Kim Dozier is honored to call herself not a wounded warrior, but one who was wounded with warriors, and not a victim, but a survivor who is stronger and more resilient for the experience. The author’s paperback and e-book profits go to charities like Fisher House and the Special Operations Warrior Foundation, in memory of those lost that day: U.S. Army Captain James Alex Funkhouser and his Iraqi translator “Sam”, and CBS cameraman Paul Douglas and soundman James Brolan. Four years after her injury, Dozier made one of the toughest calls of her career — leaving her CBS News family because her bosses were reluctant to let her go back in harm’s way—partly because they too were dealing with their own survivor’s guilt and grief. She moved on to news organizations that allowed her to follow the story to war zones or wherever it takes her—and she tries to teach those she meets to treat the combat-injured with respect rather than pity—to let them out of the “broken” box, and get back to doing their part in the fight.